Adobe Photoshop weekend training course – learn the basics then take your photography to the next level!. This Introduction to Photoshop course will acquaint you with digital imaging concepts and techniques using Adobe Photoshop and will cover how to get the best from your photographs and how to retouch and add effects to them. Adobe Photoshop is the world’s most advanced digital imaging software, used by photographers, designers, web professionals, and video professionals. The app gives you the utmost power and creative control for 2D and 3D image manipulation and compositing, video editing, and image analysis. And because Photoshop is part of Adobe Creative Cloud, you get access to all the latest updates and future releases the moment they’re available. This course, aimed at confident beginners, is a great introduction to get you started, or for those who have tried to teach themselves and need more help. The class will be small, with plenty of practical hands-on exercises and your tutor will be very supportive. (This course is definitely not for people who are unconfident using computers, we recommend taking one of our taster courses first. If unsure email us office@filmoxford.org ). The course will primarily focus on photo editing, however because you will gain an understanding of the Photoshop interface, you can then go ahead on your own and explore the vast creative possibilities this amazing professional software offers. Learn Photoshop and up your game! 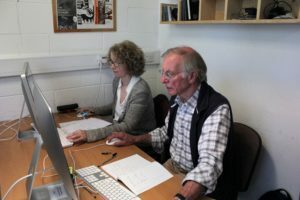 Course Requirements – Good computer skills required, aimed at confident beginners. Photoshop runs on PCs & MACs. Who can get Concessions on Photoshop? 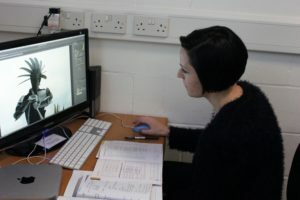 Course Tutor – Guy Henstock is a Photographer and Photographic Post Production Editor. 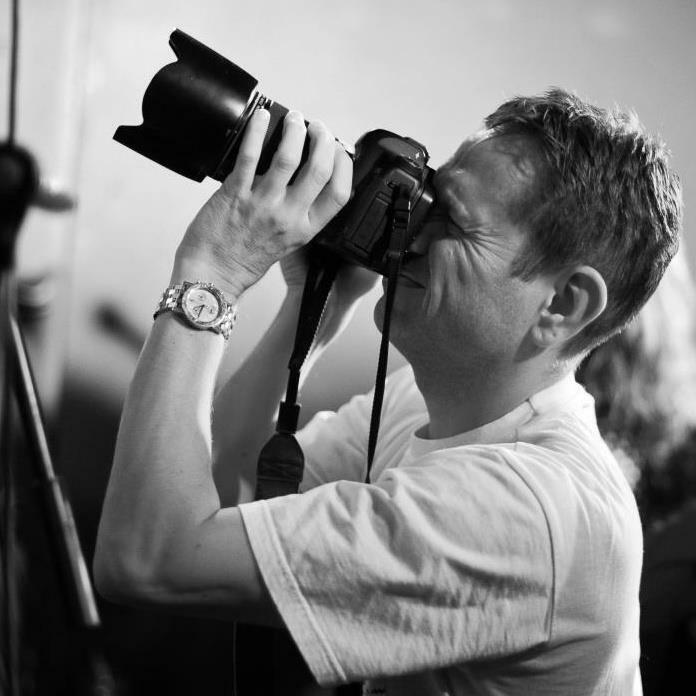 He is Oxford based and has been working in the creative industry as a professional photographer and web developer for over 12 years. Growing up in a house with a dark room, Guy originally honed his photographic post production skills the traditional way. The age of digital photography enabled those skills to be harnessed and pushed to the max. 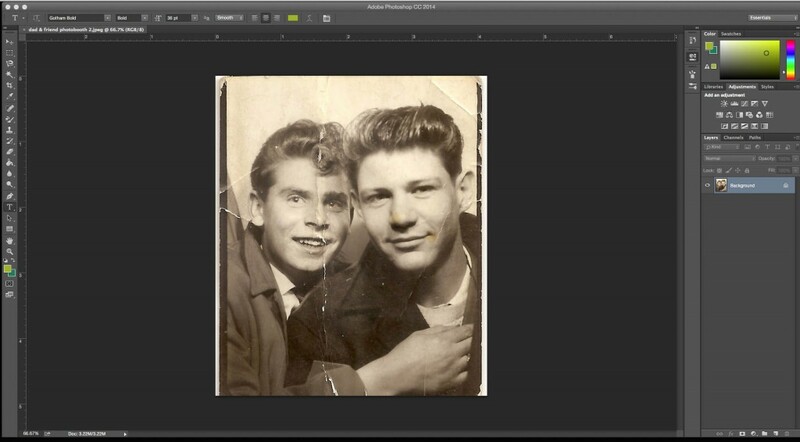 Guy has been using Photoshop since version 4, over 20 years now. Guy has worked with a wide range of businesses from cheese producers to estate agents to sound engineers, not to mention the wedding work and local press. Course outline may change slightly and will take into account individual student needs. All students are welcome to bring their own laptops, although computers will be available. Also please feel free to bring your own images to work on. Students usually work on a machine each, however students may opt to work in pairs. There is a mix of PCs and MACs. Students who have Photoshop installed on their own laptop may bring it along to work on, but please let us know in advance. C.W. 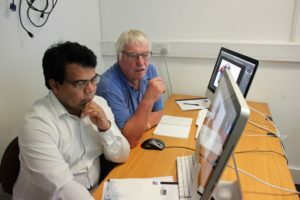 – The course was very useful, I can actually use Photoshop now!